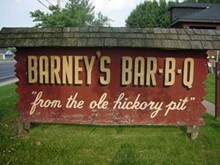 Summertime, the livin' is easy and Barney's half-chicken is calling your name. 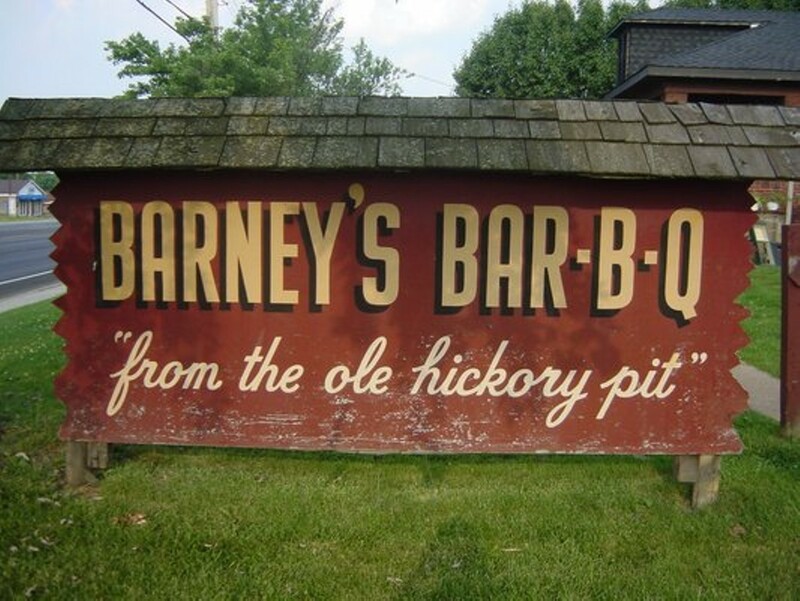 Only partly because it's open May through September, the converted garage that is Barney's Bar-B-Q positively screams summer. 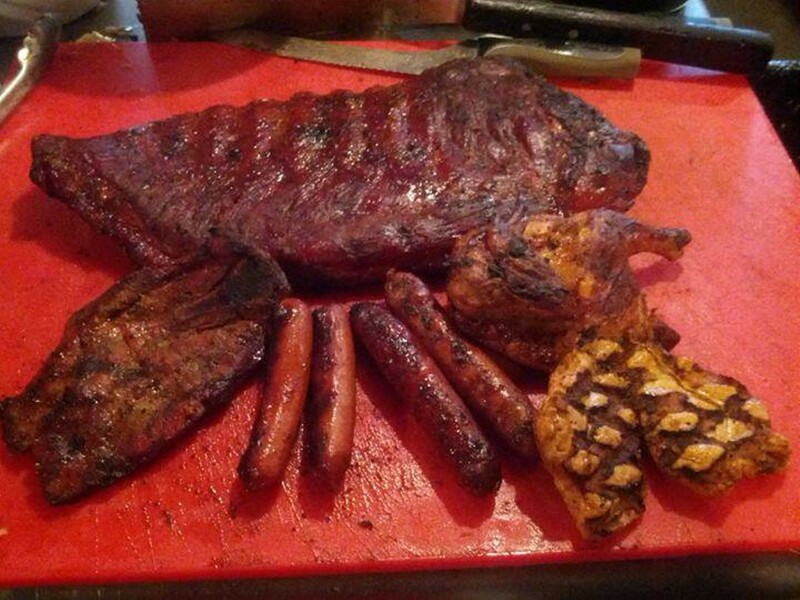 Get ribs if you want, but it's the chicken they do most right here, pink and juicy, dipped in your cupful of vinegar-based, cider-tinged barbecue sauce. Sit down at one of the red-painted picnic tables, kick off your sandals and let your feet feel the thick grass underneath. Hot fun!